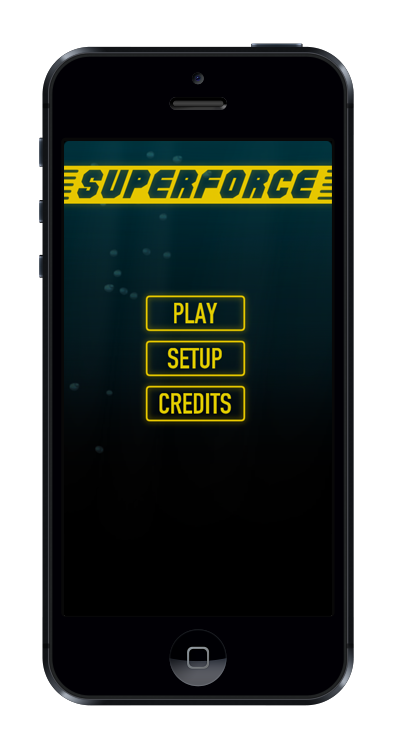 You will not believe this… My new game Superforce is out now for iOS. Download it on the App Store. There’s lots of shooting and many, many explosions. Enjoy & take care.